Fitbit Flyer wireless earphones and the Aria 2 WiFi Smart Scale launch in PH too! Home / accessories / fitbit / news / Fitbit Flyer wireless earphones and the Aria 2 WiFi Smart Scale launch in PH too! Aside from the Ionic 2, Fitbit also launched two other products for the Philippine market, the Fitbit Flyer wireless earphones and the Fitbit Aria 2 WiFi Smart Scale! 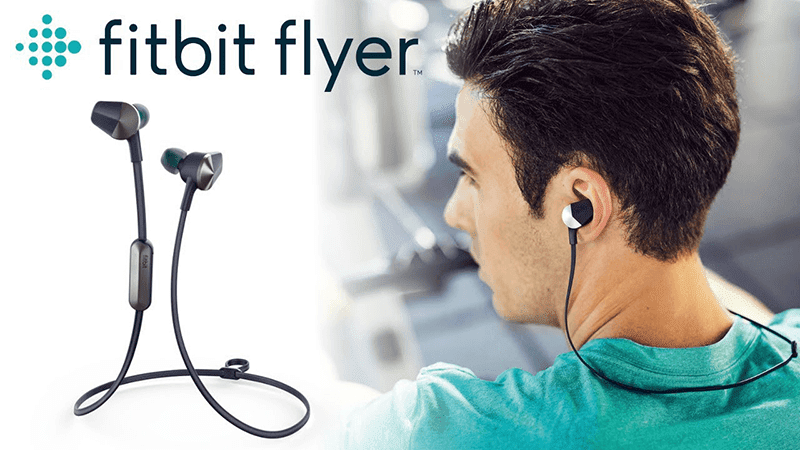 The Fitbit Flyer is a wireless fitness in-ear monitors that boasts powerful audio in a comfortable, sweatproof, and secure design. It's built for fitness that has the durability to tackle even the toughest workout. Fitbit also boasts that it is secured with "personalized" fit. It also has an IP67 water and dust resistance to protect the Flyer from sweat, splash, and rain. It also has music and call controls, dual microphone, two sound settings, and compatibility with the Ionic 2. 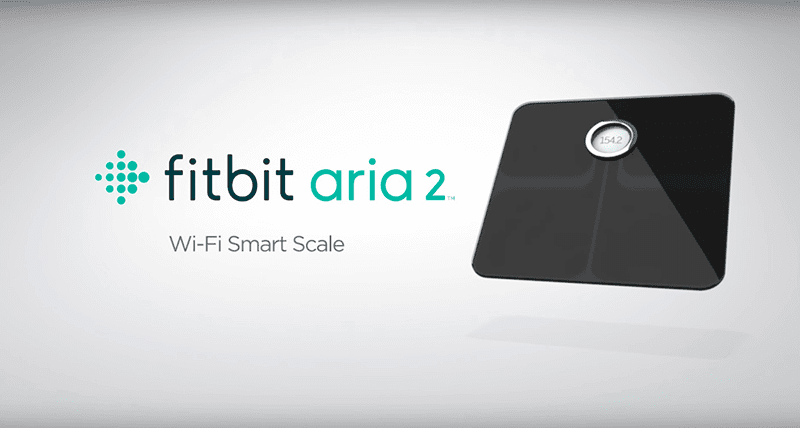 On the other hand, the Fitbit Aria 2 is the company's second generation WiFi Smart Scale. It's designed to track weight, body fat percentage, BMI (body mass index), and even lean mass. The Aria 2 can even see chart trends and progress via easy to read charts and graphs on the Fitbit dashboard. It can also recognize up to 8 users while keeping individual results private. Moreover, it has easy smartphone setup via Bluetooth, wireless syncing on iOS, Android, and Windows devices via WiFi, and Fitbit tracker compatibility, and Fitbit app compatibility. The Fitbit Flyer is priced at PHP 6.790 while the Aria 2 has an SRP of PHP 7,690. Both will be available in the Philippines soon!